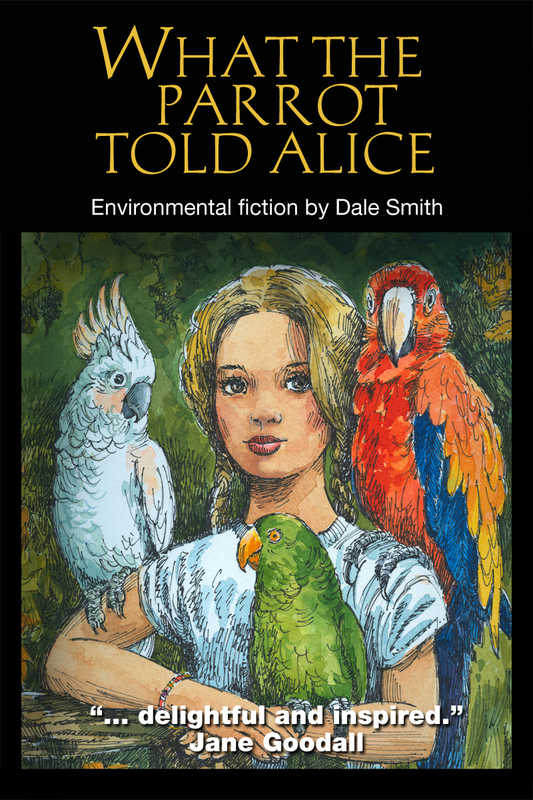 "What the Parrot Told Alice" is an engaging story about a curious young girl and a parrot that changes her view of the world. This highly acclaimed environmental fiction for readers nine and up delivers a powerful, inspirational message about wildlife smuggling, conservation and the environment. In reading this entertaining and educational book, children learn their small voices can become one big voice heard around the world.